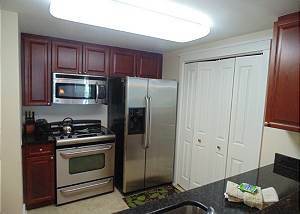 Convenient to Parking Deck 4th Floor, 2BR/2.5BA with Private Bunk Area. Waterscape Has It ALL! 5th Floor, 2BR/2.5BA with Private Bunk Area. Room for 8! Don't wait! Great Ground Unit! Roomy with great decor! Sleeps 8! Come and enjoy! 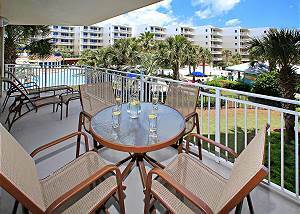 Great 2nd Floor Unit! Roomy with great decor! Sleeps 8! Come and enjoy! Great 3rd Floor Views! Near the WATERFALL! Roomy with great decor! Sleeps 8! Beach service too! Come and enjoy! 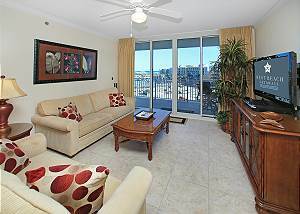 Gulf & Pool Amenity View 6th Floor Penthouse, 2BR/2BA with Private Bunk Area. Waterscape Has It ALL! 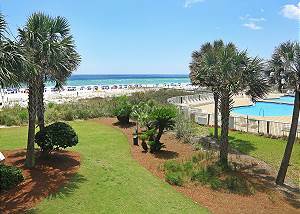 This beautiful 3 Bedroom 3 Bath Seaside beach residence is just a few steps to the beach or the center of Seaside. 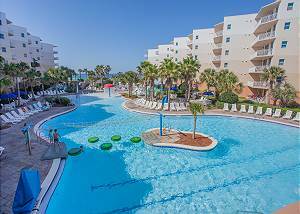 It is the perfect location for your family vacation. 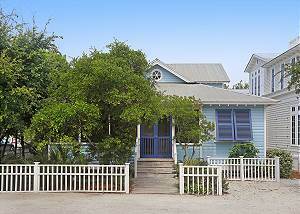 This four bedroom three bath three story vacation home offers an unequalled vacation home with room for 12. Everything is in place for an unparalleled vacation experience including your own private pool.